The Hal Roach Studios closed its doors for good in February 1963, and soon afterward those very doors were auctioned off to the highest bidder. 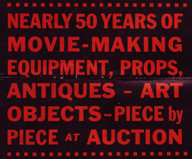 A four-day public auction was held on the studio lot in early August of that year. Following the auction the studios were to be demolished, so everything had to go. 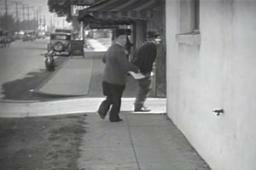 There’s no question that producer Hal Roach knew how to make a buck. 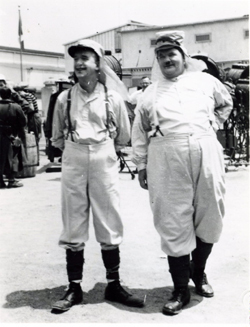 The comedians of his studios were extremely popular with the public and Roach knew that there was a great deal of advertising value in them. Of course, taking advantage of his performers’ popularity doesn’t begin to approach the use and over-use of celebrities of the current age when it comes to advertising and merchandising…but you knew that. 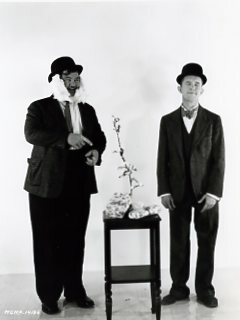 Invariably when one watches Laurel and Hardy, Our Gang, or any other classic film made at the Hal Roach Studios, they are usually overcome with the uncontrollable urge to tap their feet along to the contagious rhythms playing in the background. 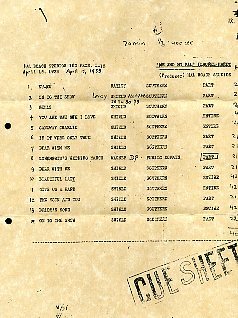 Most of the songs can be attributed to Leroy Shield (although T. Marvin Hatley also contributed heavily, especially to the later pictures). Typical of all Sons of the Desert Conventions thus far is that they have all been held in hotels with elevators. This has left ample opportunity to bellow out yet another ridiculous line of dialogue from the films of our favorite funnymen. From the back of a crowded elevator, we will often hear in a baritone voice, “Out Please!” A worthy trivia question to follow might be: who played the midget who spoke this line in Block-Heads? 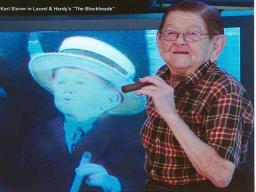 Most likely, even from the most skilled contestant, the response will be: Harry Earles. But now we know – ’tisn’t so. 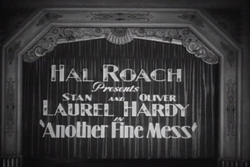 We all know that there is indeed a Laurel and Hardy film titled Another Fine Mess, and it most certainly paved the way for the oft quoted inaccuracy. 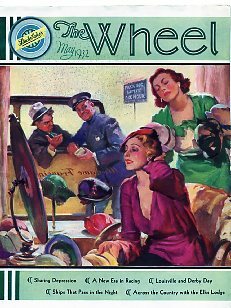 But was there ever a time when Ollie actually said “another fine mess”? Was this line ever actually heard in one or more of their 106 films?